Avogel® Hydrogel Sheeting is covered by most insurance companies, including Medicaid and Medicare. We work directly with Durable Medical Equipment (DME) Suppliers who supply our products to patients, as well as handle the third party billing and insurance reimbursement. The process is fast and very easy for both patients and clinicians. Please contact us directly if we can help you get started with the insurance reimbursement process. Our toll free number is 1 (866) 352-7227. 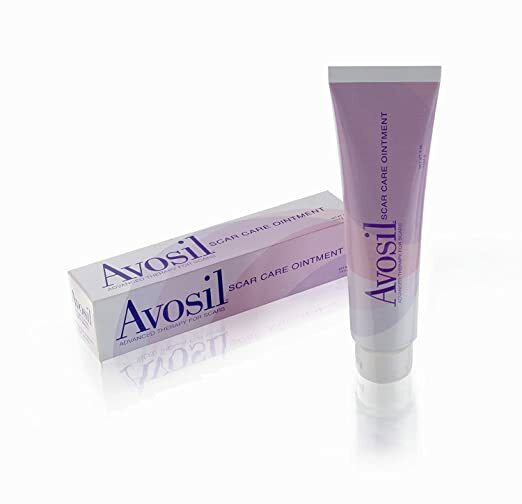 Avosil® Ointment may also be covered by insurance for major trauma or burn scarring with a written request sent to your insurance provider from a physician’s staff. Please contact us if you have questions about Avosil® insurance coverage. 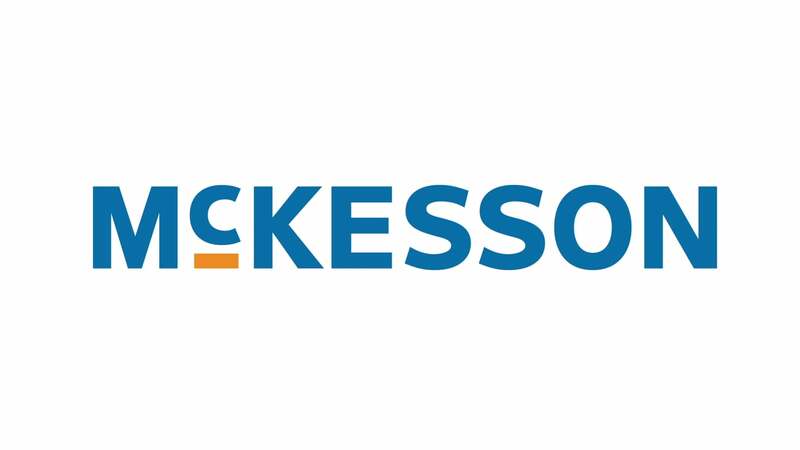 For the handling of insurance billing, the following Durable Medical Equipment Suppliers have both Avogel® and Avosil® in stock. 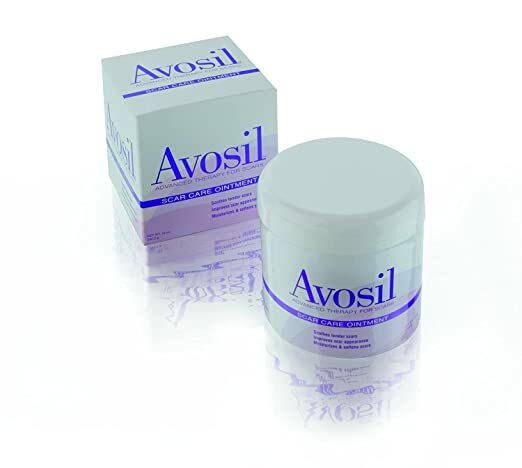 Avosil® can be ordered from Amazon as well.